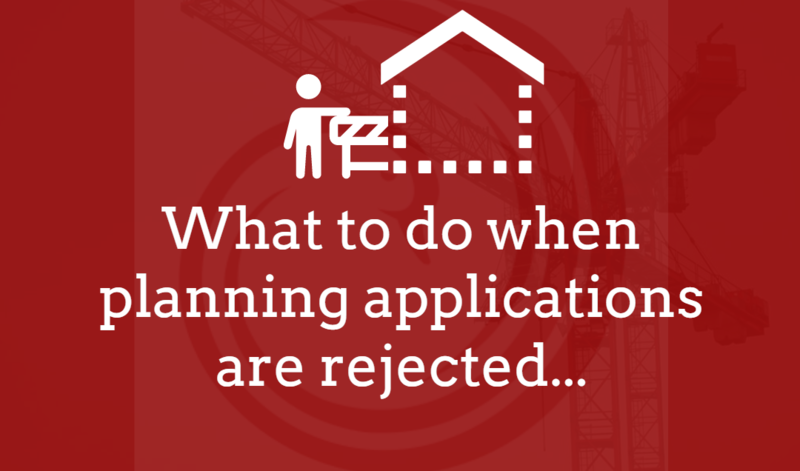 My planning application is rejected… What can I do? 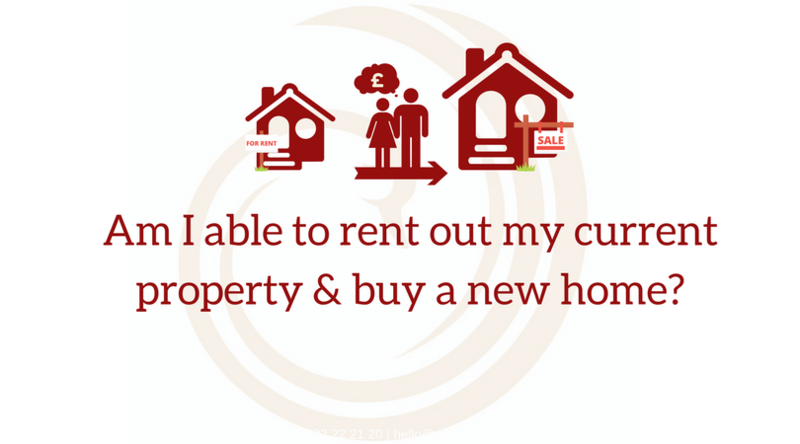 What circumstances would I consider renting out my property? 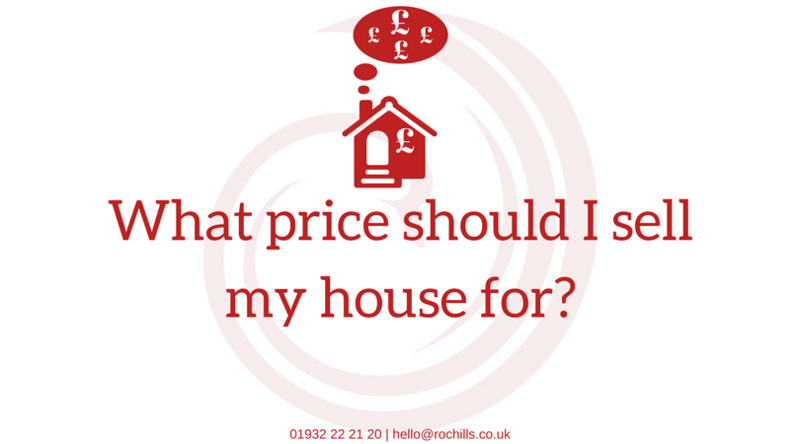 When you are thinking of moving to a new house, be it to downsize or upsize or look at a new lifestyle, most of us need to sell our existing property to free up cash to buy a new one. 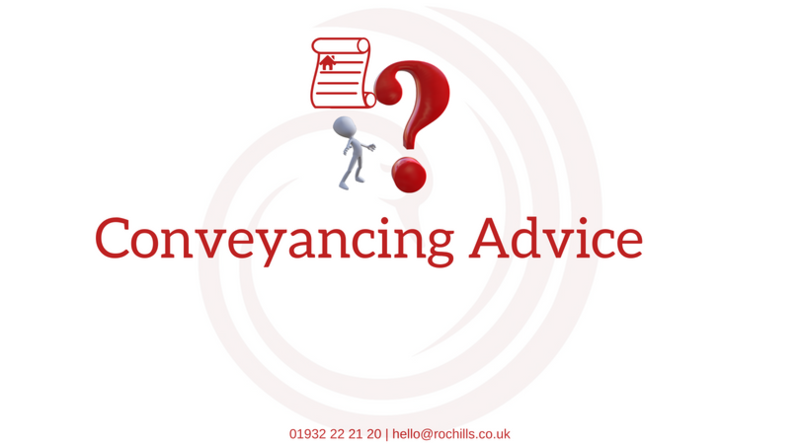 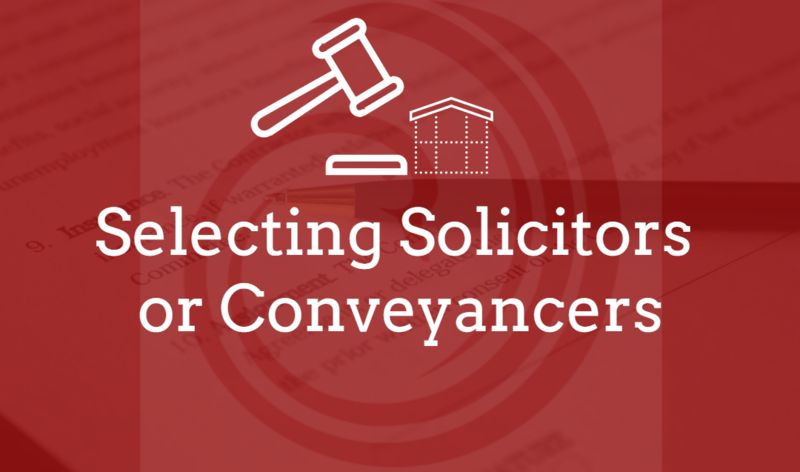 However, there are instances when it makes practical or financial sense to keep our existing property. 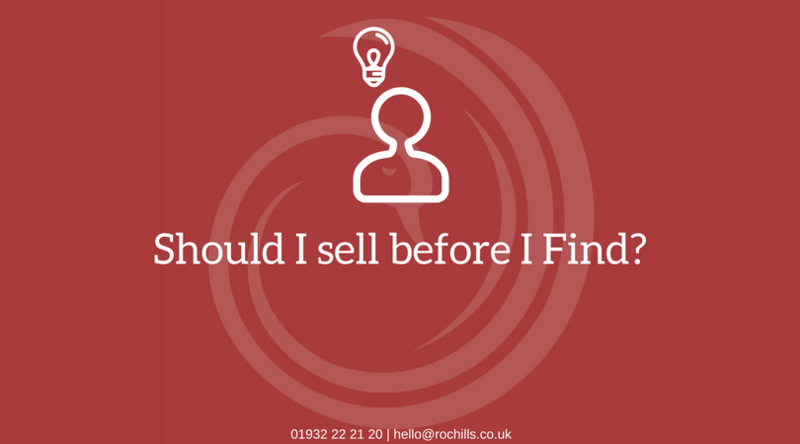 Should I sell before I find ?